In case you hadn’t noticed, water parks have become a big thing all across the country. And speaking of big things, you might not even be aware that the Poconos is home to the biggest indoor water park in all of the United States! Of course, Poconos residents (and visitors) have more than one water park from which to choose. Still, there’s no need to stress out about which one is right for you. 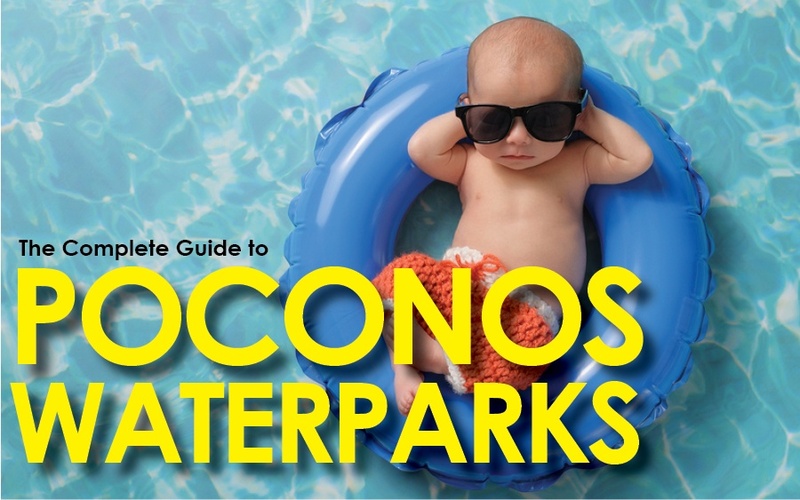 Relax and glance through this Complete Guide to Water Parks in the Poconos. Then grab an inner tube, slip on your sunglasses, and chill out this summer! 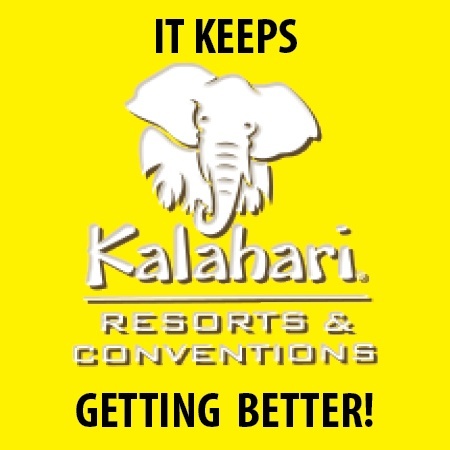 You may have already heard that Kalahari Resorts in the Poconos is bigger than ever. It’s true. The Poconos facility is now officially the largest indoor water park in America—and it’s right in your backyard!